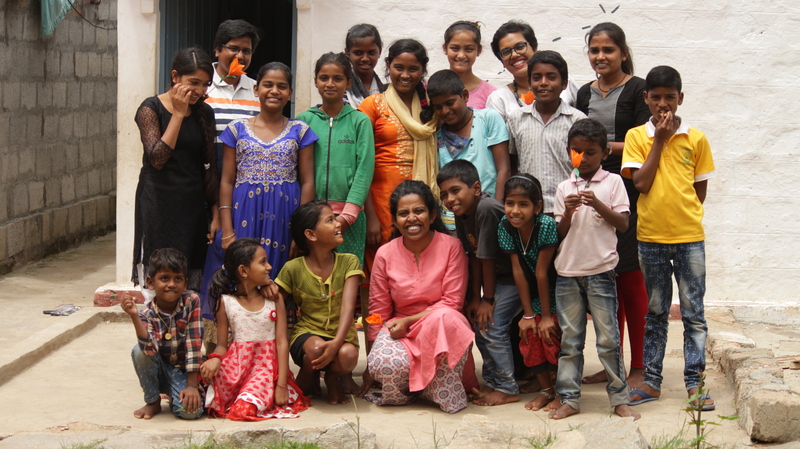 Buguri (‘Spinning top’ in Kannada) is a community library for the children of the waste-pickers currently in 4 locations in Karnataka- Banashankari and Hebbal in Bangalore, Mysore and Tumkur. Buguri is a Hasiru Dala (‘Green Force’ in Kannada) initiative, a waste-pickers organisation based out of Bangalore. 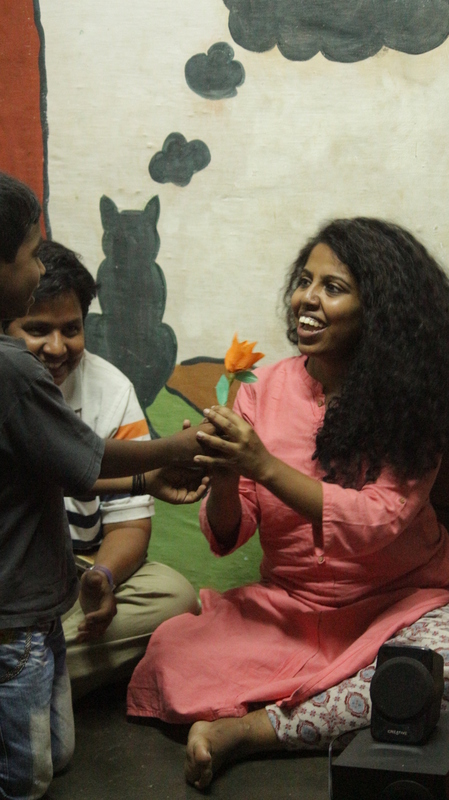 Buguri runs with a primary aim to work with the children in the age group of 6 to 16 years, of the waster pickers’ community with the help of books. The idea is to introduce a no-fee and a fun library space to open them up to the magic of books and explore the empowerment it gives to young and fresh minds. 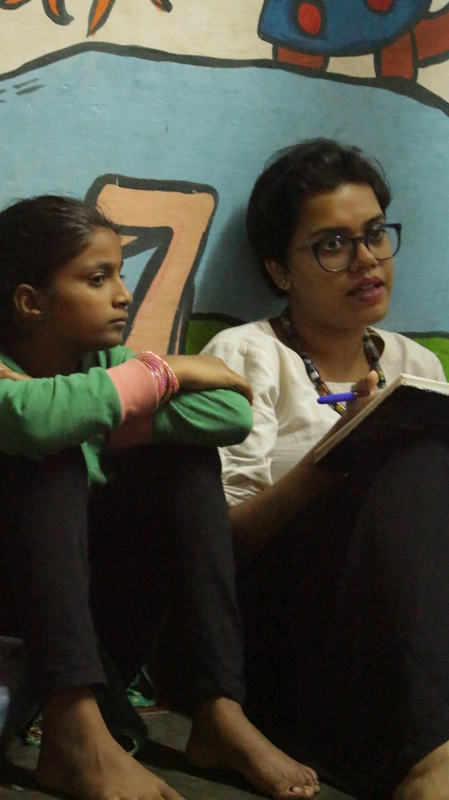 Aruna Manjunath, Staff member at the Buguri Children’s Program recalls the unique experience of attending a gender sensitization program at Buguri Library Mysore, co-organized by Hidden Pockets.